← School Libraries: What’s Yet to Come? In my June 16 Post Do-It-Yourself QR Codes, I simply posed some facts and fascinations about QR codes. 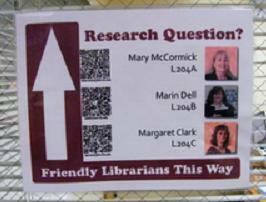 I recently came across some seriously useful applications for QR codes in libraries and education. 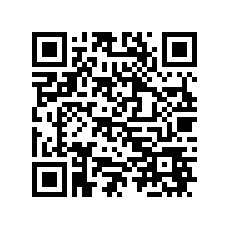 A QR code “group for collecting innovative practices and ideas about the use of QR codes in education and training” has a website at QR codes for learning. They have collected all kinds of useful applications including “How to Make a QR Code for your Website for Multilingual Visitors”. iLibrarian offers QR Code Roundup: 10 Resources for Librarians and Educators, where she includes links to 10 creative and useful applications for QR codes. 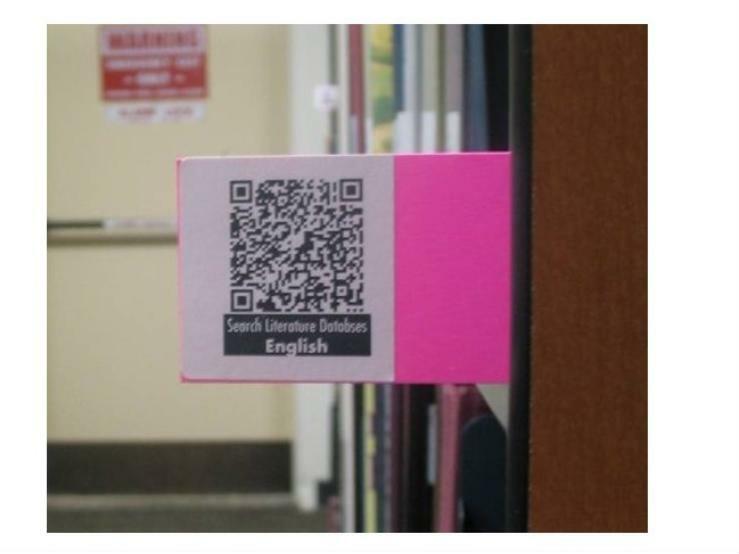 Florida State’s law library is using QR codes in the stacks to help users locate the electronic version of a printed resource and as a way to make their librarians’ contact information available to patrons at the swipe of a mobile phone. So, has your library found unique service applications for QR codes?